Seawork, in particular, is an established fixture in the events calendar of UK and European vessel operators and maritime service providers, remaining a focal point for the industry. Likewise, the more specialised RenewableUK / WindEurope conferences such as Offshore Wind Energy continue to see good footfall. Marketing and communications teams seek to ensure that their company's voice is heard above the ‘conference noise’, while sales teams work hard to secure as many meetings and introductions as possible, in the hope that these conversations turn into promising leads. That said, making the most of your budget for these events has arguably become more difficult in recent years: trade fairs have grown in size, meaning distance and differentiation are key challenges. Attendees are prone to stick to a small section of the fair, and are increasingly prone to glazing over as the fair period wains on, overwhelmed by the 'sameness' of brands. Because of this, preparation is key: firms need to not only think creatively, but scrutinise their marketing budgets and identify where to focus their conference spend. So, how do you make the most of your events budgets? 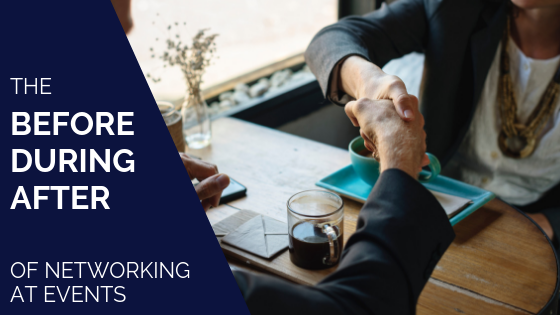 When it comes to preparation – and making the most of the conversations you do have – in the heat of the moment it can be remarkably easy to forget some of the basics of event networking. This useful guide on the subject might just come in handy at ‘beer o’clock’ in the afternoon when the exhibition hall turns into a free bar! However, as a rule, most of our readers will no doubt already be veterans in the art of ‘working the conference floor’. 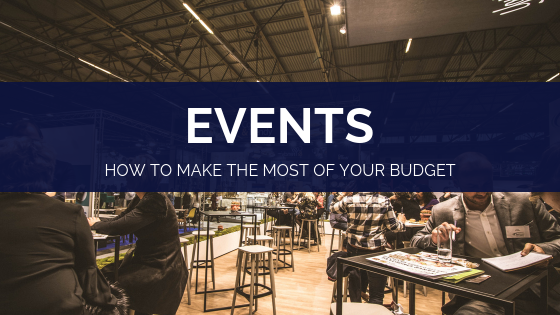 What is perhaps less well appreciated is how to continually refine the way your business typically operates in and around a major trade show – and how to make the most of your events budget. Last year, Roland wrote about the role your communications team can play at a major event, and why Tamarindo continues to support its clients throughout the conference season. However, increasingly, we’re hearing that it’s not what happens at an event that really makes a difference to our clients, but what happens around that event. While many larger firms continue to experience good results by committing budget to a flashy stand at an exhibition, sometimes just attending will be enough, and sometimes, with the support of a timely communications campaign, you might not need to attend at all to get your message across. What that means in practice is that, on some occasions, a press release or a media interview, timed to coincide with a conference, might have a greater impact with your target audience than buying exhibition passes for your whole team. Going one step further, we’re seeing an increasing drive amongst our clients towards organising their own seminars, forums and networking receptions. 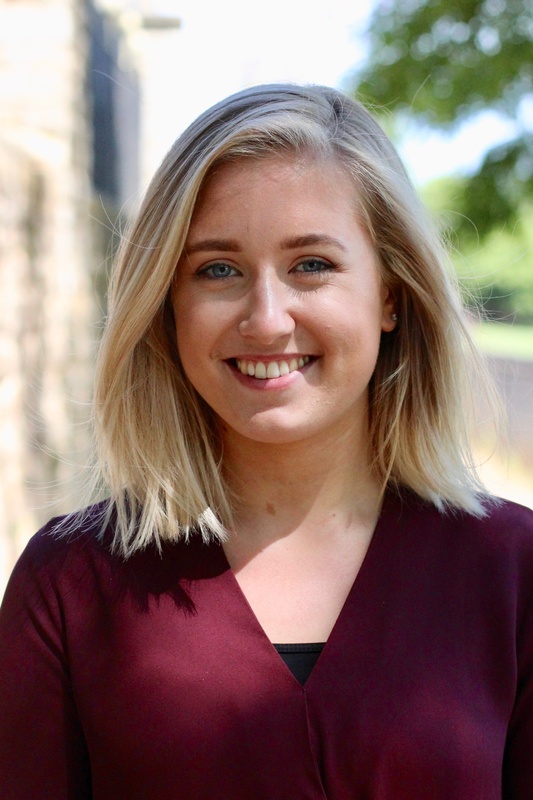 These can be delivered as a sub-event within the wider conference programme, but are often more effectively managed as an entirely separate initiative, either on the fringes of a larger event, or at a completely different time and place. While it might not be suitable for every business, the advantages of this approach are fairly evident. Assembling your clients and prospects in a room together provides direct, undiluted access to the people you are trying to influence. What is clear is that, in rethinking the way the budget for events is assigned – whether directed towards a supporting media campaign or a sub-event – opportunities can be created for greater, more in-depth engagement. We’re always happy to have a conversation about the work we do organising specialist seminars and events for our clients. In the meantime, we look forward to meeting as many of you as we can over the next couple of weeks! This article was updated on Wednesday 13th February 2019.